Each year the cooling weather of fall brings about the much-awaited Oktoberfest to the Lake Tahoe region. Tahoe City has been sponsoring this annual event for years and it is one of the most anticipated events of the season. Each year the Oktoberfest Lake Tahoe offers up local craft beer, delicious food, live music, and a festive celebration that cannot be matched. Here is what you need to know for this year’s Oktoberfest Tahoe. For the first time ever, this year’s Oktoberfest will be held on the Commons Beach for an exciting day on the shores of North Lake Tahoe. The craft beer selection will be provided from some of the area’s best microbreweries and beer pubs. Just because this is a beer-themed event does not mean the children are not allowed! Other activities that are family friendly include the Bavarian-themed games, delicious food, a craft vendor village, raffle drawing for prizes, and of course, live music. Details are still being finalized, but make sure you check out more details once available at http://www.visittahoecity.org/event/tahoe-city-oktoberfest/. Previous years have seen popular breweries such as Lagunitas, Sierra Nevada, Auburn Ale House, and more participate. This year’s Oktoberfest Tahoe will take place at the Commons Beach on September 29th from 12:00pm to 5:00pm. This is a not to be missed event! 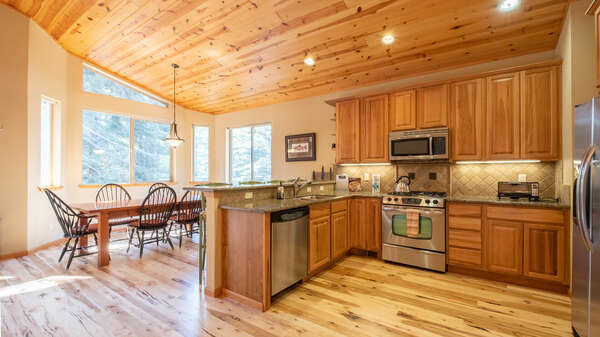 Contact one of our rental experts today to find out how you can find the perfect vacation rental for your next North Lake Tahoe vacation getaway. 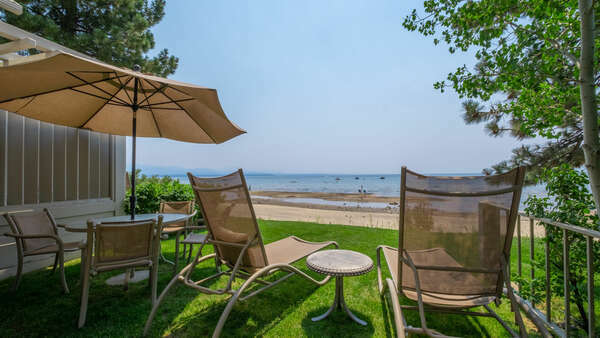 The fall season is the perfect time to visit North Lake Tahoe and one of our luxury properties will make sure your stay is in style and comfort. You will be just a short drive away from all of the exciting events, including this year’s Oktoberfest Lake Tahoe. 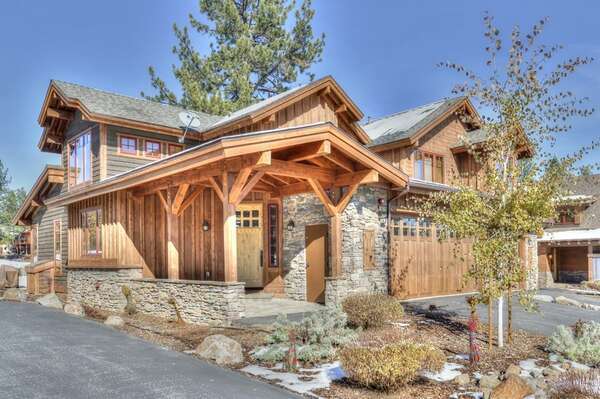 Come see all of the excitement in North Lake Tahoe!